Are you in the market for a solid, durable, yet attractive door for the entry to your patio? Do you want a storm door that complements your New England decor while being secure and energy-efficient? Take a look at Harvey doors. New England-based Harvey Industries makes a full line of vinyl and aluminum storm doors and patio doors. They offer gliding as well as single and double panel doors. Harvey storm doors come in a variety of designs, from country to traditional. Harvey doors are durable and attractive as well as energy-efficient. Their patio door line even offers impact-resistant models for coastal areas where strong winds and hurricanes are a threat. Harvey storm doors are aluminum or long-lasting vinyl with a wood core, a combination that keeps out the cold in the winter and keeps the cool inside during the summer. All Harvey doors carry a warranty of at least ten years. 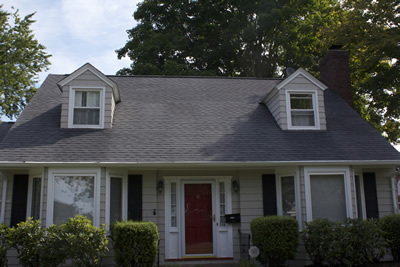 Milford-based Berkeley Exteriors has been helping southern Connecticut homeowners beautify the outside of their homes for nearly two decades. We're a locally-owned, locally-managed company, not just a seasonal contractor, and we can guide you through the entire process of choosing, ordering and installing a quality door, such as a Harvey door. When you're ready to get started making the exterior of your home as attractive--and as secure--as it can be, give us a call at 203 877-4373. We want to work with you.